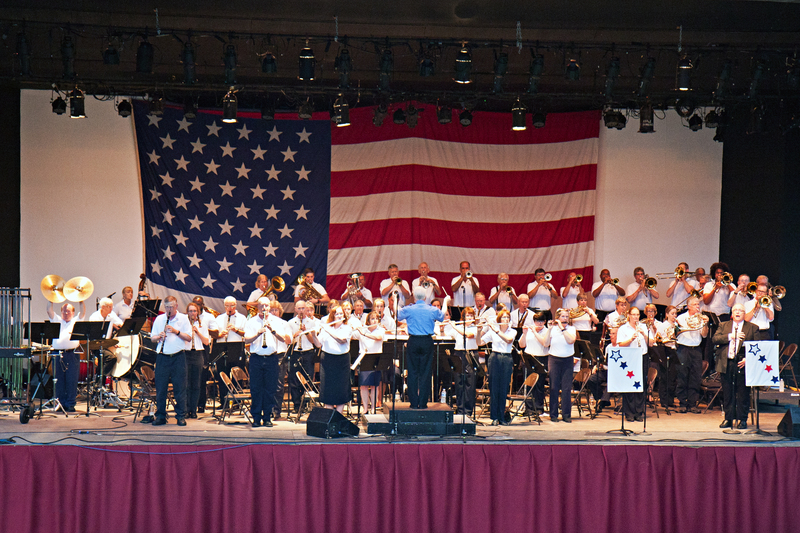 Since 1971, the Richmond Concert Band has been entertaining audiences throughout the Richmond area and beyond, presenting its special brand of family entertainment to audiences of all sizes. The band exists to give adult instrumentalists an opportunity to experience the joy of making music as a member of a community band while providing quality entertainment for our community. The Richmond Concert Band supports the Richmond City Schools’ music program through its Old Instruments for Young Hands program. And it was voted “The Best Local Band for 2016” by the readers of the Richmond Times-Dispatch.